Brooks, a special education elementary school teacher with a career that now spans 23 years, struggled with her weight and energy levels before she was introduced to Zeal. "My occupation is very physical and high-energy. Energy was just something I didn’t have," Brooks said. It wasn't until Brooks was introduced to Zeal, that her life took another direction. Once she took the product, she felt the Zeal difference right way. Brooks attended the Zurvita 2015 San Antonio National Convention where she met Zurvita Coach, Peter Nielsen. During his presentation, Peter presented the Zurvita 90 Day Transformation Challenge. On her flight back home, and with a new mindset and motivation, she made the decision to take the challenge and to dedicate herself to losing weight and winning the trip to Miami. Brooks was selected as one of the winners of the 90-day challenge and won a lavish all-expense paid trip to Miami, but her greatest win was winning back her health. She was 65 pounds lighter and had the energy and mindset to continue her journey towards a healthier and happier life. Today, Brooks is a marathon runner. 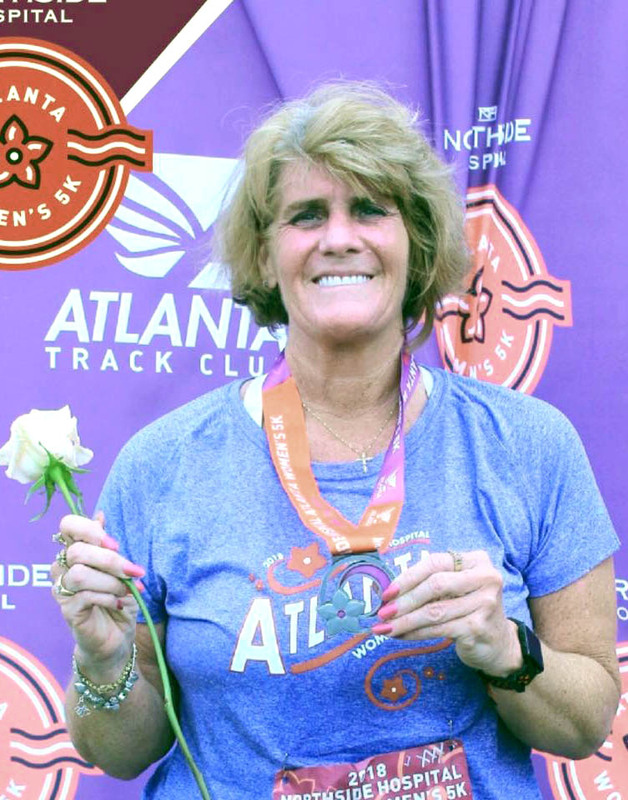 She recently ran two half-marathons and loves to share her story and Zeal with everyone she comes across. You'll find her at the gym every evening. Her secret to success is the Transformation System, a combination of a healthy diet, exercise, Zeal and Zurvita Protein. "Life is great!" as Brooks puts it.